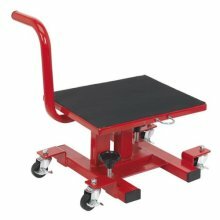 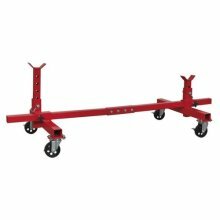 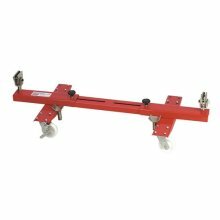 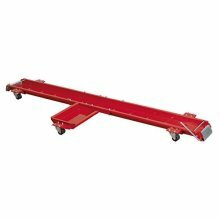 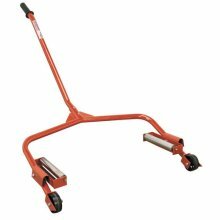 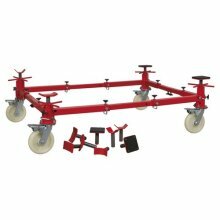 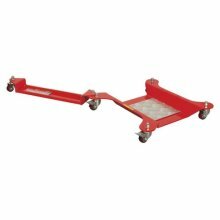 - Steel frame designed for supporting and moving partly dismantled or badly damaged vehicles around the workshop or bodyshop. 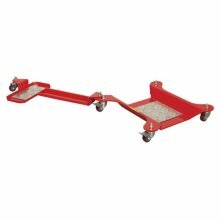 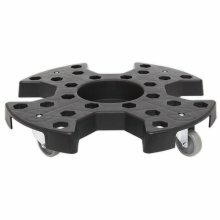 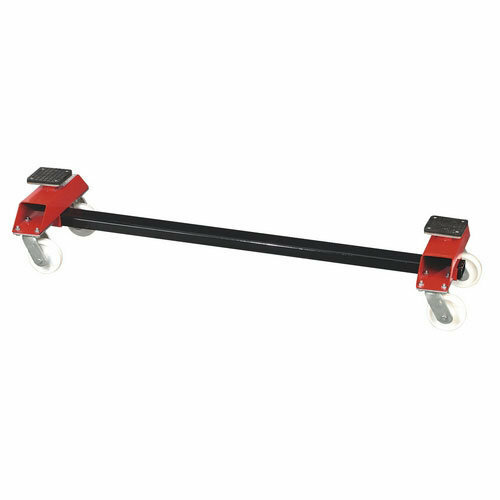 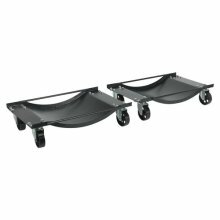 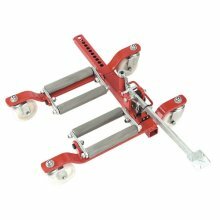 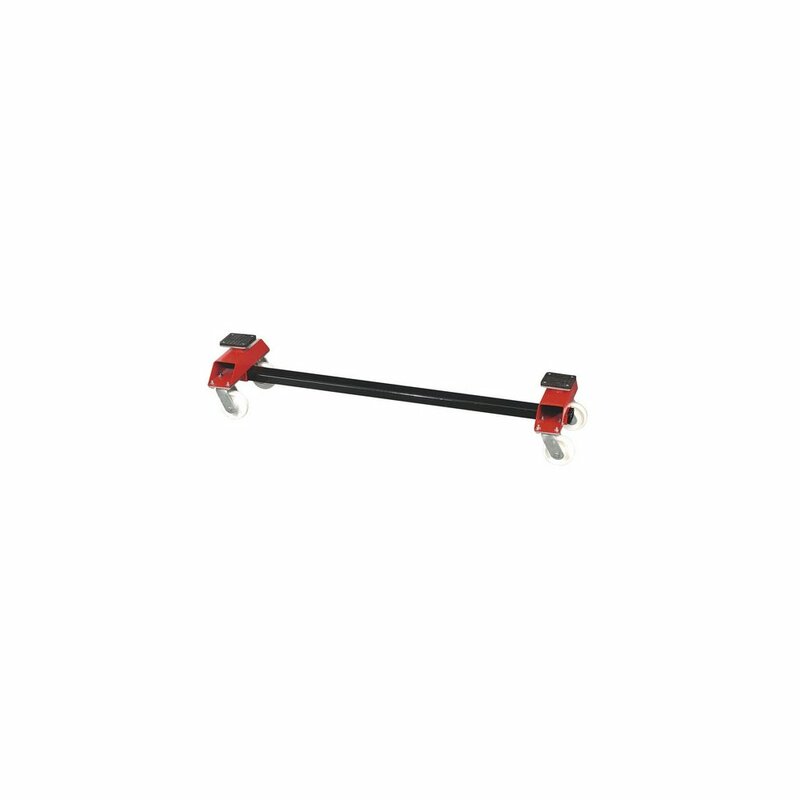 - Sliding castor brackets adjust for width and rubber-faced support pads adjust for height. 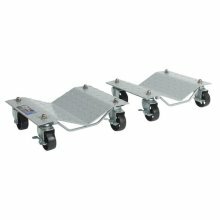 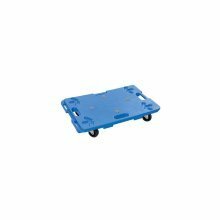 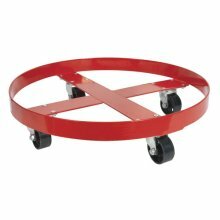 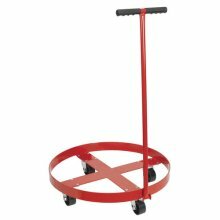 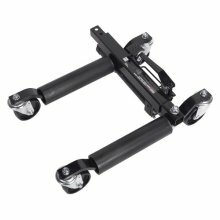 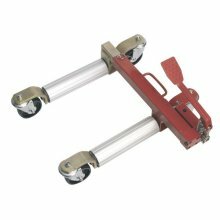 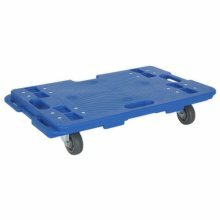 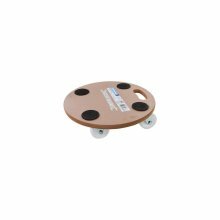 - Fitted with four Diameter 125mm nylon castors.